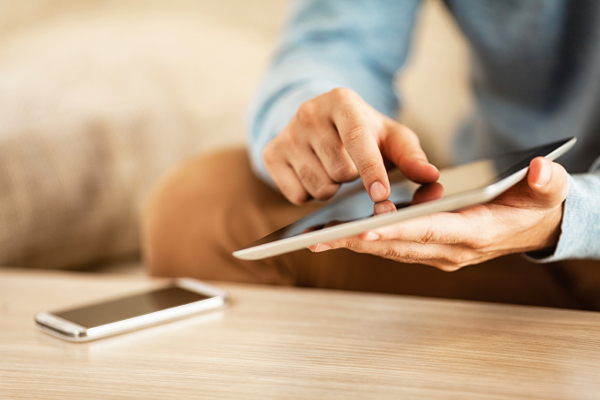 Viewing 15 of 17 products. 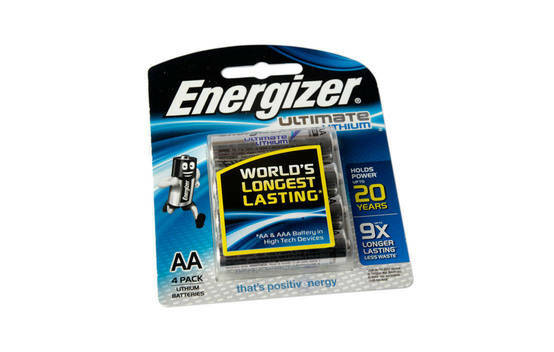 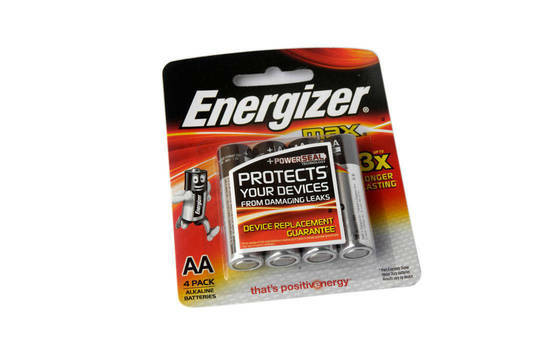 Bottom line: The Energizer Ultimate Lithium has very good overall performance. 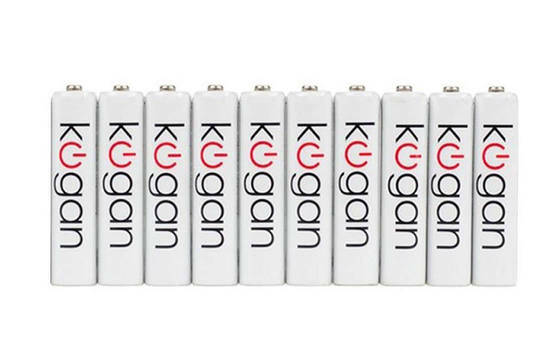 But its low-drain value for money is poor and its high-drain value for money is just OK.
Bottom line: The Kogan Lithium has very good overall performance and no obvious bad points. 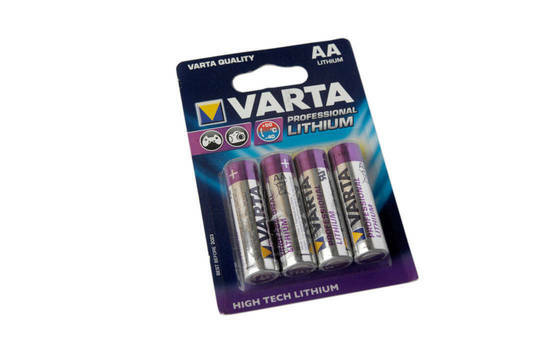 Bottom line: The Varta Professional Lithium has good overall performance. 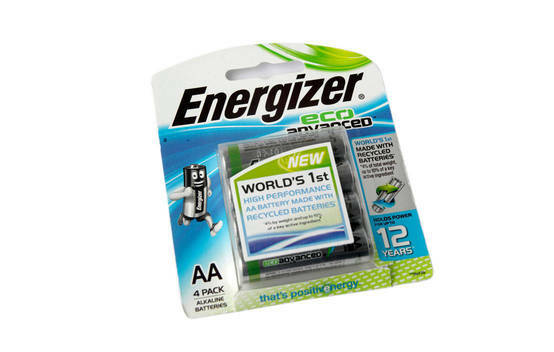 But its high-drain energy is just OK.
Bottom line: The Energizer Max (Alkaline) has good overall performance and no obvious bad points. 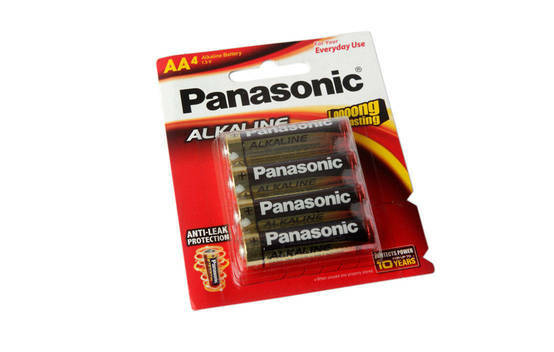 Bottom line: The Panasonic Alkaline has good overall performance and no obvious bad points. 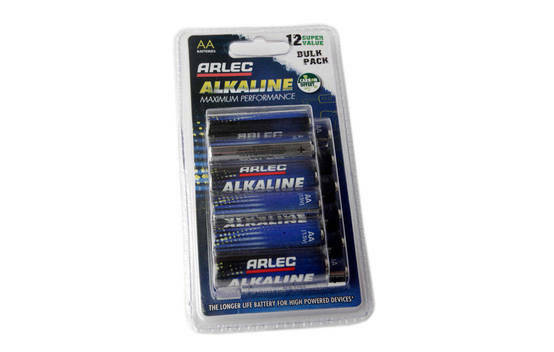 Bottom line: The Arlec Alkaline Maximum Performance has OK overall performance. 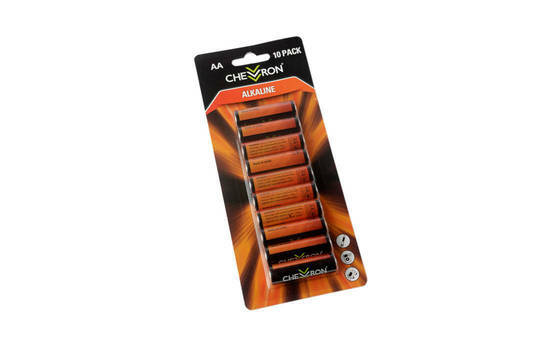 But its high-drain energy is just OK.
Bottom line: The Chevron Alkaline has OK overall performance. 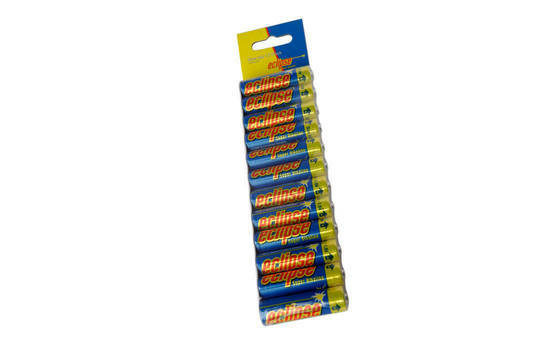 But its high-drain energy is just OK.
Bottom line: The Eclipse Super Alkaline has OK overall performance. 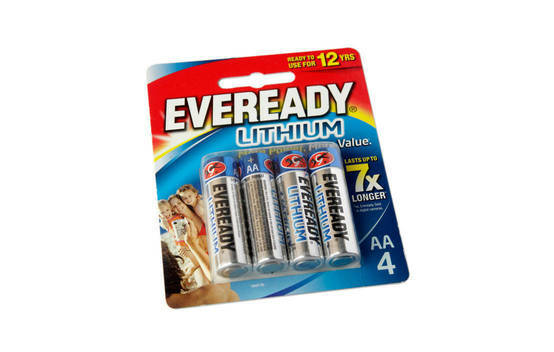 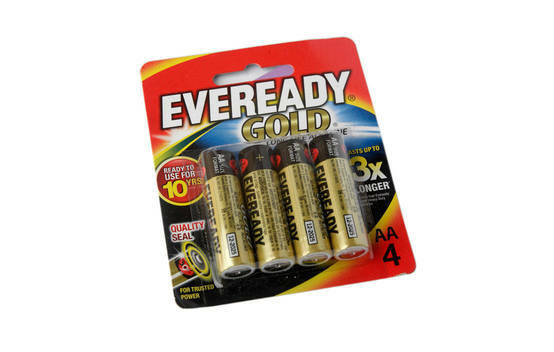 But its high-drain energy and endurance are just OK.
Bottom line: The Eveready Gold (Alkaline) has OK overall performance. 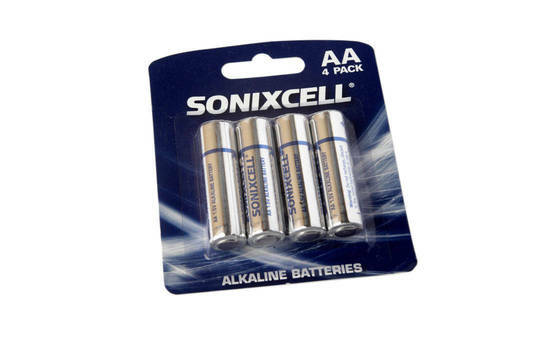 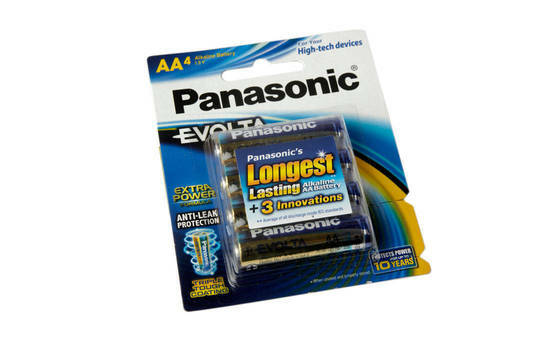 But its high-drain energy is just OK.
Bottom line: The Sonixcell Alkaline Batteries has OK overall performance. 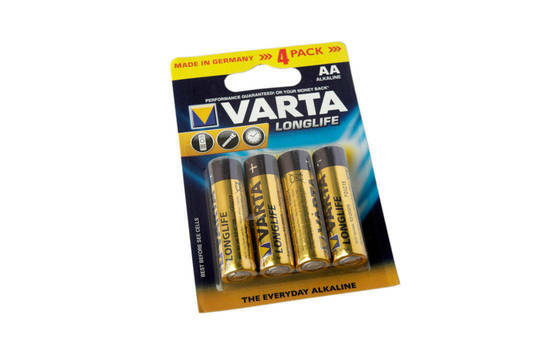 But its high-drain energy is just OK.
Bottom line: The Varta Longlife - The Everyday Alkaline has OK overall performance. 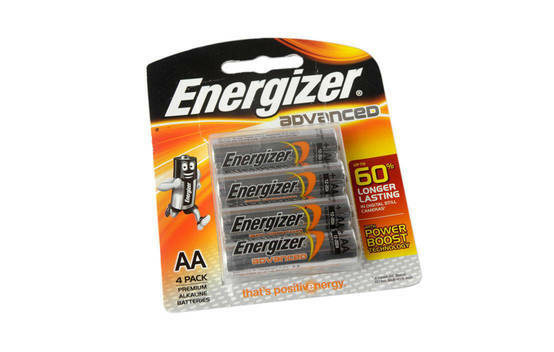 But its high-drain energy is just OK.